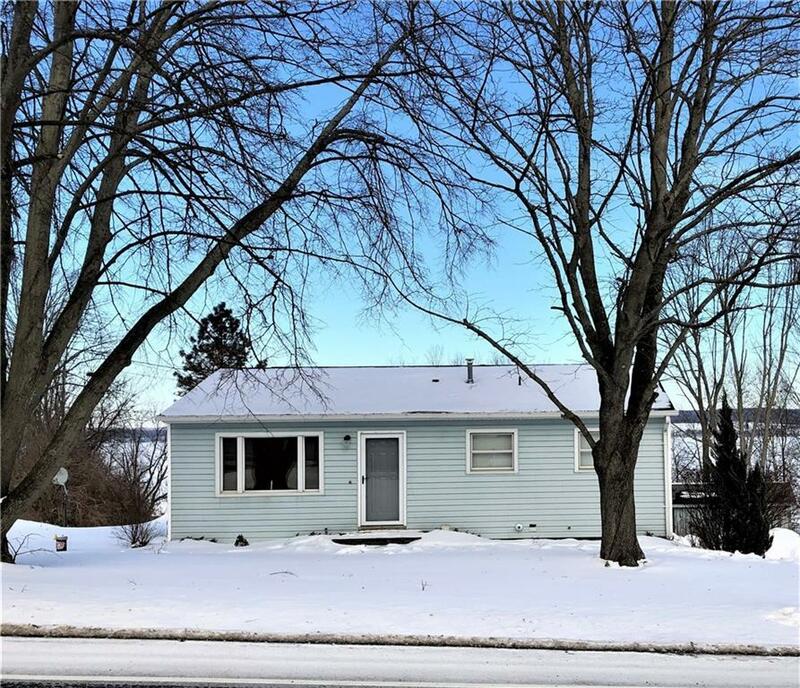 2532 Route 394, Ashville, NY.| MLS# R1170466 | Chautauqua Lake Real Estate Services. Informed, Professional Real Estate Information Serving Buyers and Sellers Interested in Lake Chautauqua Real Estate and Chautauqua County NY Real Estate. Rick and Julia McMahon Real Estate Advantage Since 1992. Year round charming ranch home,is situated on an spacious lot with panoramic lake views. This home has been well maintained and offers lake rights located on Ashville Bay Rd. This charming home has many features including beautiful hardwood throughout the home, newer kitchen with ceramic tile and cottage cabinets, 2 full bathrooms, one located on the main floor has been updated and has tile flooring, second full bathroom is located in the full basement that could be finished for more living space, 2 large bedrooms , new furnace, new hot water tank, a/c and beautiful views of the lake throughout. Outside the home features a large deck facing the lake, making it perfect for summer bbq's, and a shed for more storage. This home is a must see! Call today for your private showing. Directions To Property: West On Route 394. On Right Hand Side, Just Past Ashville Bay Rd. Look For Sign.